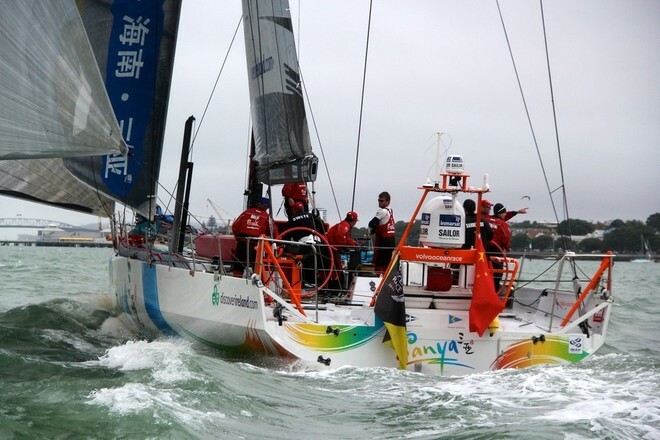 Team Sanya was the sixth boat home, finishing her second of four legs with the remainder of the six strong Volvo fleet. She performed well in the latter stages of Leg 4 closing up on the other competitors. 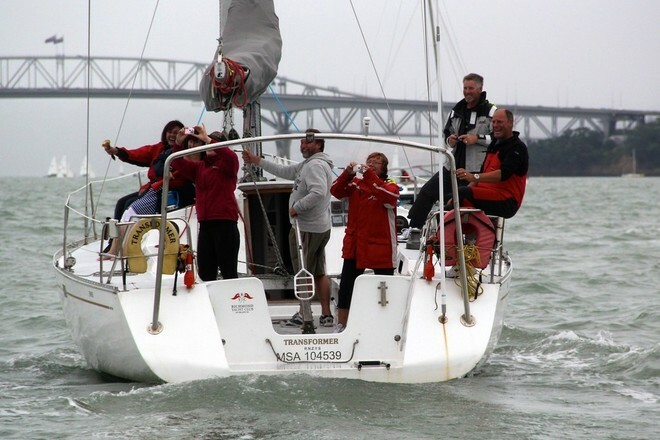 Skippered by former NZ Sailor of the Year, Mike Sanderson, Team Sanya got a rousing welcome home from the many on the water supporters in Auckland. 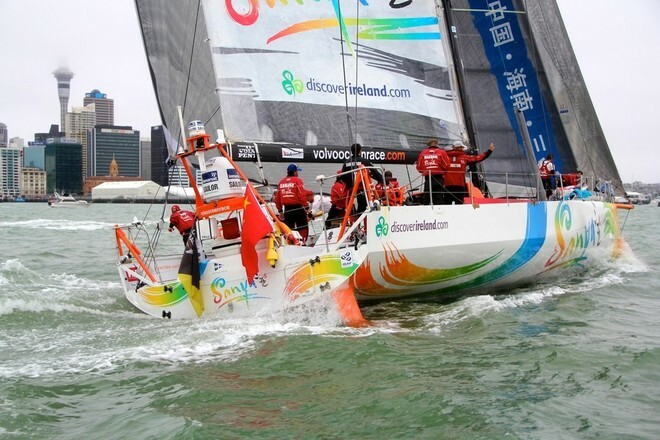 Team Sanya, racing the only second-hand boat in the fleet, finished just over 30 minutes after fifth placed Abu Dhabi Ocean Racing and 15 hours after winners Groupama sailing team following more than 5200 nautical miles of racing. 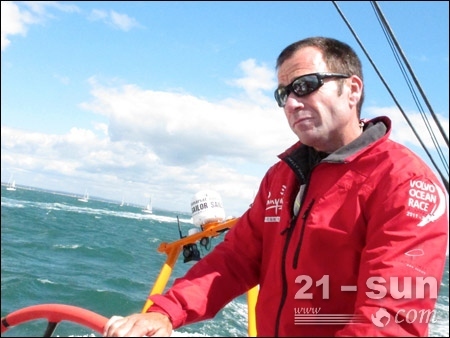 The result thrilled Mike Sanderson, the skipper of Team Sanya. With five legs remaining Sanderson said he was confident Sanya’s form would continue to improve. 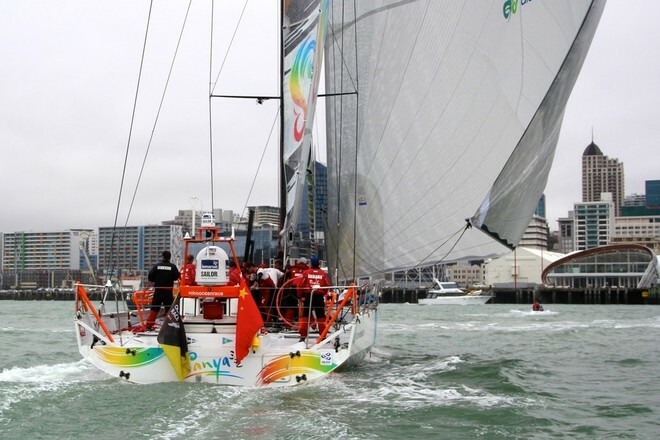 Mike Sanderson (born 29 May 1971 in Auckland) is a New Zealand sailor. In 2006 he married British round-the-world yachtswoman Emma Richards in Cowes, UK. 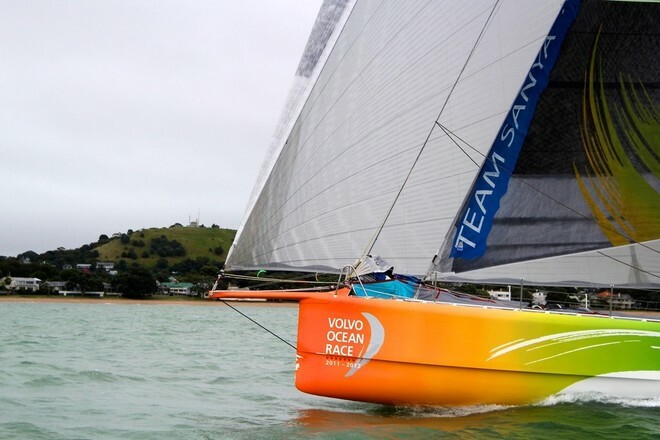 Sanderson, also known as ‘Moose’, was awarded the 2006 ISAF World Sailor of the Year Award for winning the 2005-06 Volvo Ocean Race as skipper of ABN Amro I. 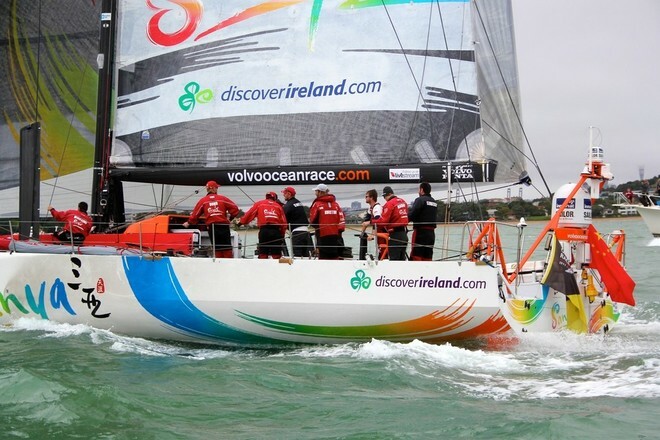 From 2007 to 2010 he was Team Director of Team Origin, a potential British challenger for the 2013 America’s Cup. Aksel Magdahl (6 March 1979, Tönsberg), is a Norwegian navigator, author of the tactics that took the boat Ericsson 3 to the victory in the fifth leg of the Volvo Ocean Race. The stage was the longest in the history of the race and it was disputed between the Chinese city of Qingdao and Rio de Janeiro, Brazil. In early 1985, master painter and yachtsman Kjell-Rune Magdahl bought an Optimist dinghy for his son Aksel, who had just turned six. The hope was that little Aksel would develop an interest in boats and sailing, just like his dad. But Aksel’s interest in boats almost never set sail. He sailed his Optimist at home off Tönsberg on the Oslofjord’s west coast, but at the age of 11, other interests, such as computers and football, took the upper hand. When he was 19, he rekindled his interest in regatta sailing after he completed his military service, not in the navy but with an assault team in the Norwegian cavalry. 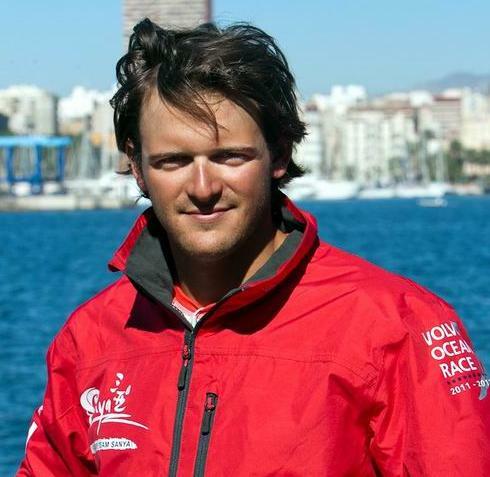 Aksel started studying economics at the BI Norwegian School of Management in Oslo but also became increasingly involved in sailing. His first project was a fast 43-footer that he sailed off the Norwegian coast. Then he had six months on a 47-foot cruising yacht that sailed between Oslo and the Mediterranean. Back in Norway, Aksel helped start a new sailing project with an IMS boat; for a change, he had both sponsors and resources from local sailors. With his interest in IT, Aksel decided to invest a portion of the sponsorship money in computers and other technical equipment on board. Back then, some years ago, wireless screens and other advanced equipment in the cockpit were uncommon in northern Europe. Aksel became somewhat of a trailblazer, and many noticed his skills in sailing and advanced technology. In early 2004, Aksel was contacted by Norwegian yachtsman Knut Frostad, who wanted to try Aksel out in the Team Academy trimaran project. Aksel spent three exciting years with Knut including competitively racing 60-foot trimarans in the Nokia Oops Cup around the Nordic region. 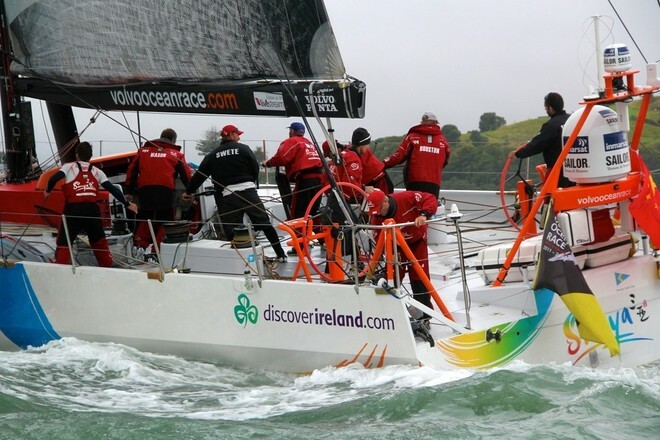 It was the same Knut Frostad who, in early 2007, told Aksel that he might be Anders Lewander’s and Magnus “Mange” Olsson’s first choice as navigator for Ericsson in the Volvo Ocean Race 2008-09. Mange and Aksel met in June, and a month later Aksel took part in a day’s sailing trial in the Baltic. ‘Yao Ming’ of sailing in China.’Tiger’ Teng Jianghe, 37 years of ago, was born in Heilongjiang in China and is resident in Guangzhou. He started sailing in 2010. 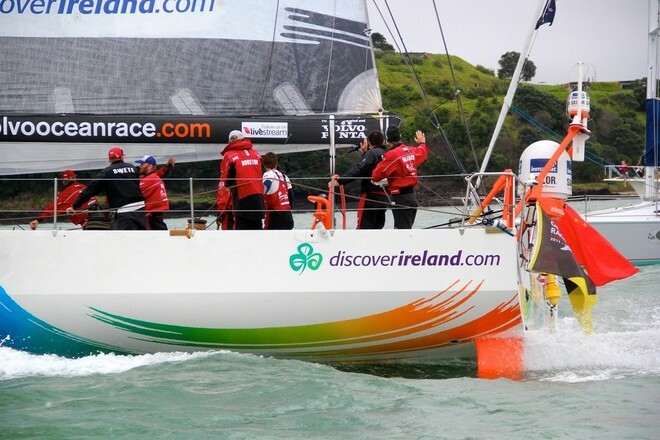 Tiger had trained initially for the Clipper Round the World Race and so had some good sea miles under his belt. 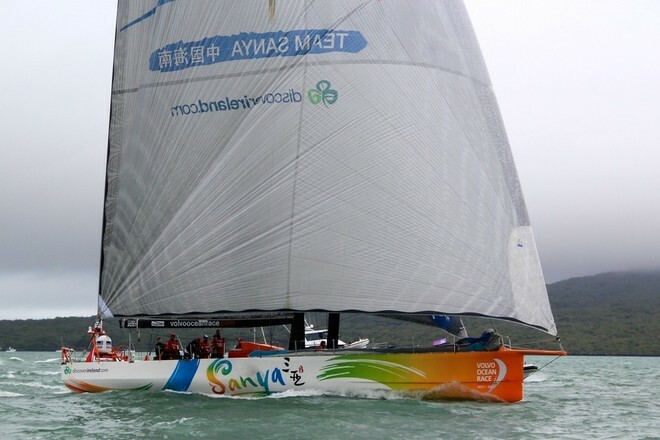 He joined Team Sanya in the UK for his trial period on 29th July 2011. 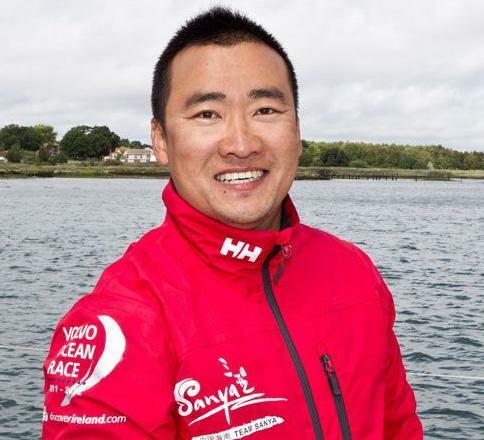 He immediately fitted into the team’s work ethic and has become an integral part of the Team Sanya shore and sailing team working across all the key areas and learning as much as possible in the shortest timeframe. His determination and upbeat spirit impressed the entire team and led to the decision to select him for the team on a full-time basis.